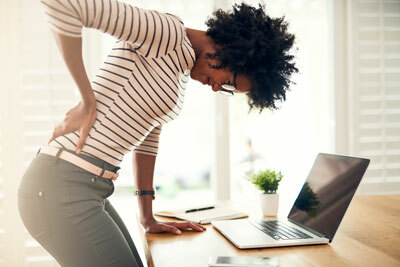 Sciatica is caused by compression on the sciatic nerve and the pain can be excruciating. We understand how discouraging it can be to complete even the simplest of daily tasks with this pain. Devine Chiropractic is here to provide you with fast, effective relief from your sciatica so you can get back to enjoying your life. Start living free from pain. Call us at 503-245-8445 or for your FREE consultation! Schedule your FREE consultation today. Call (503) 245-8445 to get started.